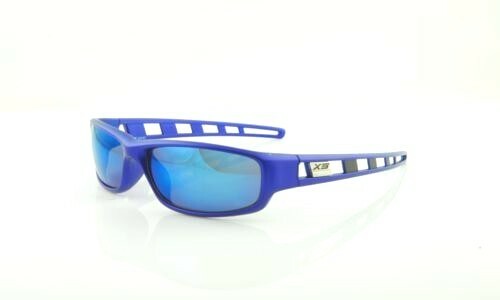 SunglassesLove.com has a huge assortment of best designer cheap sports sunglasses. Sunglasses are use to protect the eyes from UV rays of sun and when these are worn while playing sports then they are called sports sunglasses. 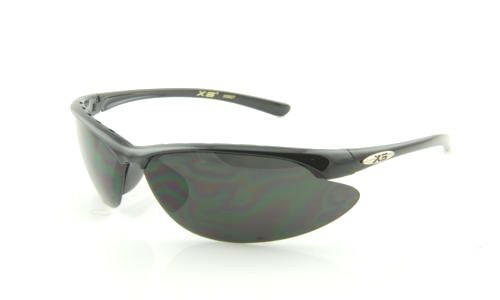 The basic difference between a normal and sports sun glasses is that they are tailored towards the needs of that sport and normally are designed with features so that they do not fall off during the extreme captivities that the sport demands. 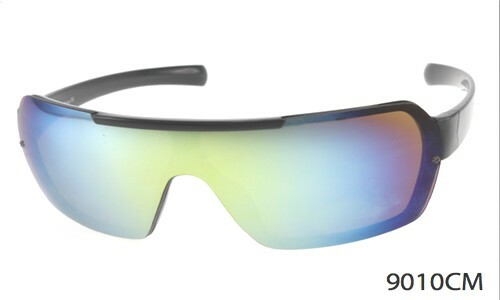 Cycling sunglasses are designed such that their lens adjusts color depending upon the time of the day and the lens protects the eyes from flying debris. 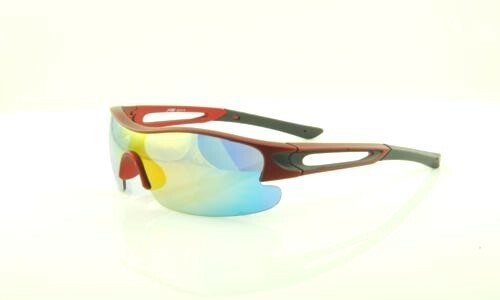 Rock climbing sunglasses are made with comfortable frames and have a strong non-slip mechanism to not fell off while climbing. 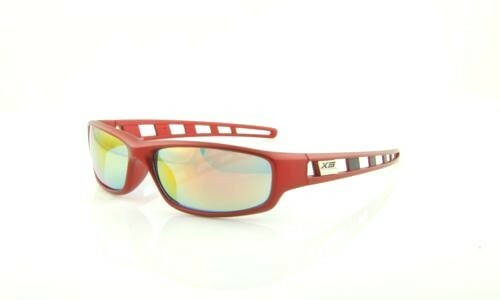 Fishing sunglasses are specially designed with polarized lens so that it blocks not only the direct sunrays but also reflection from the water surface. Shooting shades are supposed to provide clear vision without interring with the angles for safety purposes. 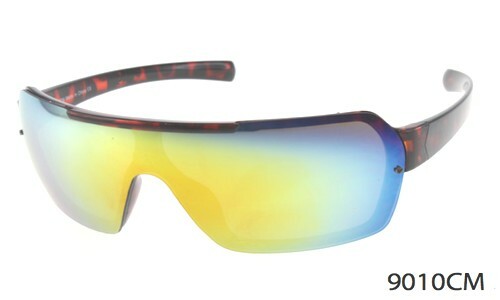 Golf sunglasses have classic looks along with the photocromic lens. Running and Tennis eyeglass are manufactured with light weight material and rubber nose pad to handle the rough conditions. 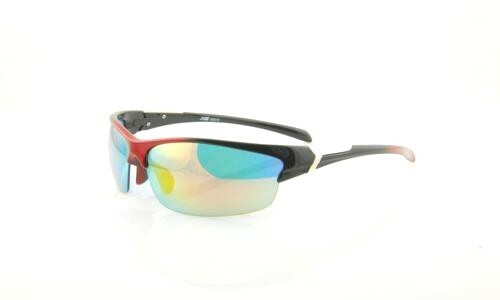 We have cheap sports sunglasses for men, women, kids and even unisex. Choose from our vast styles including wraparound, custom fitted, lightweight and many more. Our prices are the lowest online and we guarantee the quality of all our eyewear to be the highest in the market. 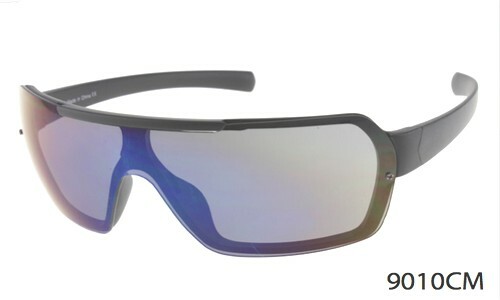 All our sport glasses are made for extreme activities and will withstand all the rugged conditions. We ship free in USA and Canada and our customer service is top in the industry. So what are you waiting? Just place an order for your favorite sport sunglasses at cheapest prices from us and we assure to make you happy with your shopping experience.